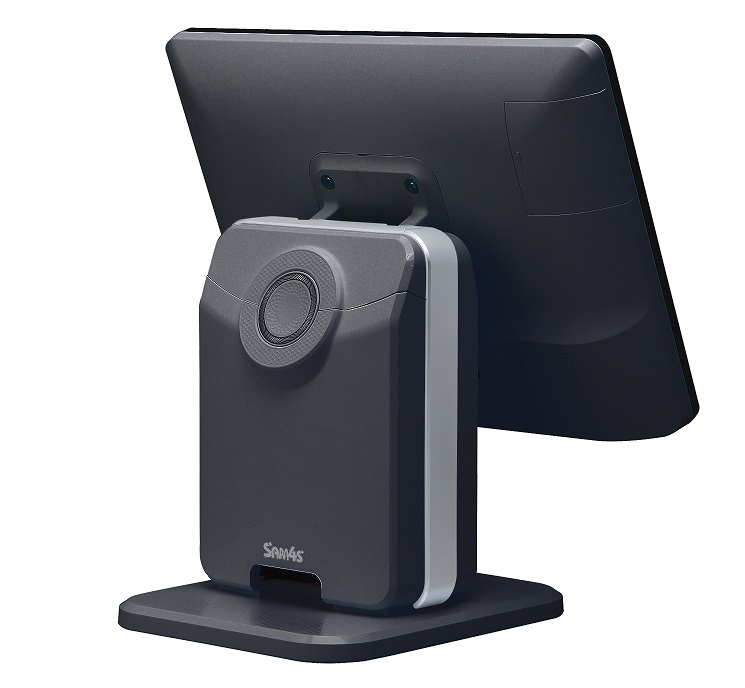 The SAM4S Titan S265V is supplied with an external power adaptor for ease of replacement. 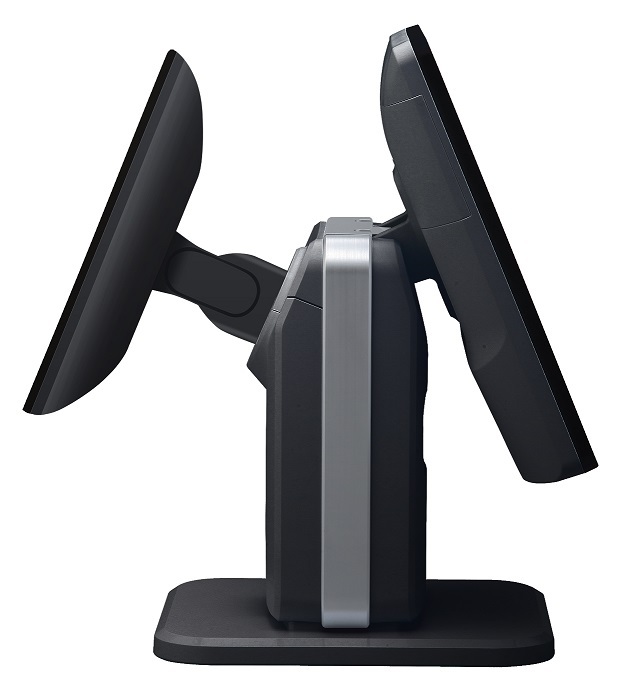 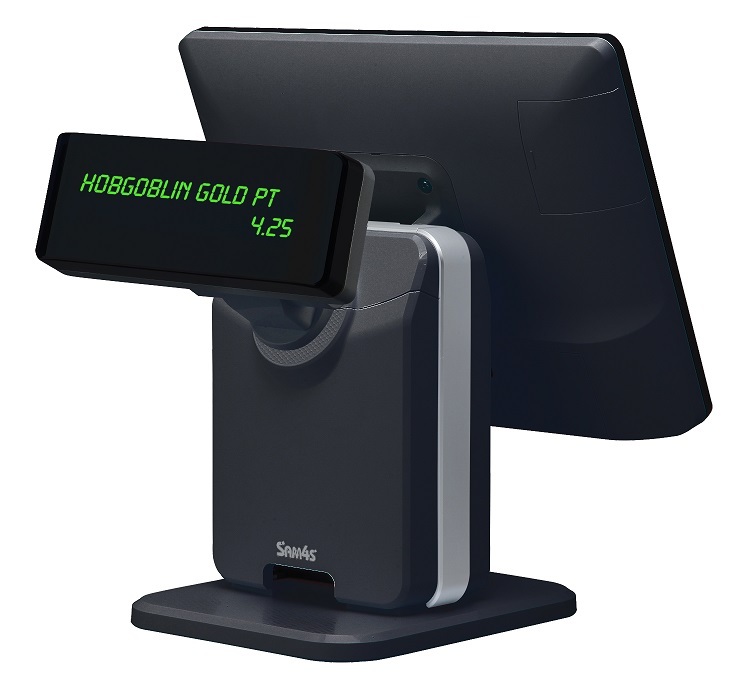 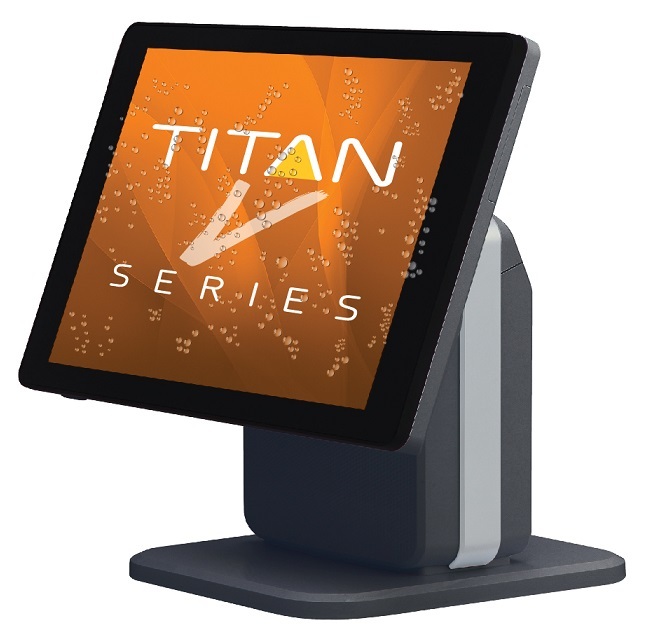 A reliable & accessible system the SAM4S Titan S265V PC POS terminal has many added benefits making it excellent value for money & a great investment as your POS equipment. 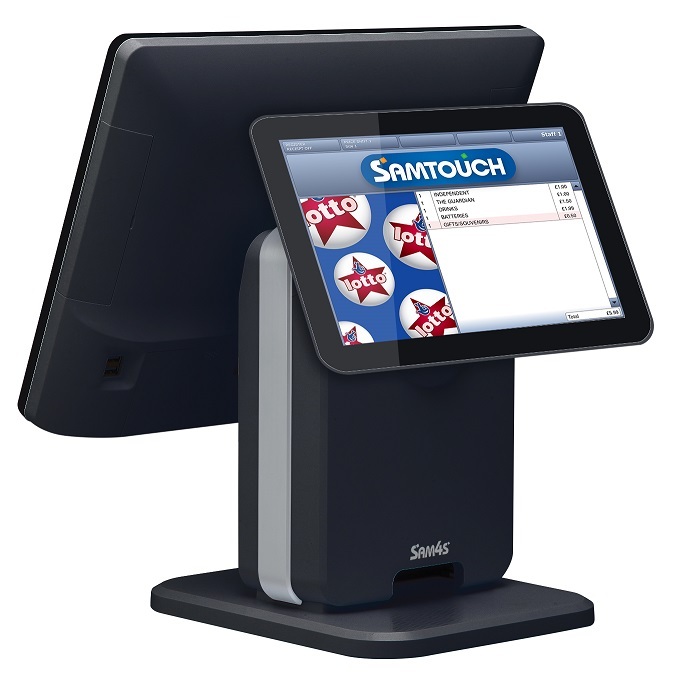 Click the button below to add the Sam4s Titan S-265V 15” PC Based Touch Screen to your wish list.